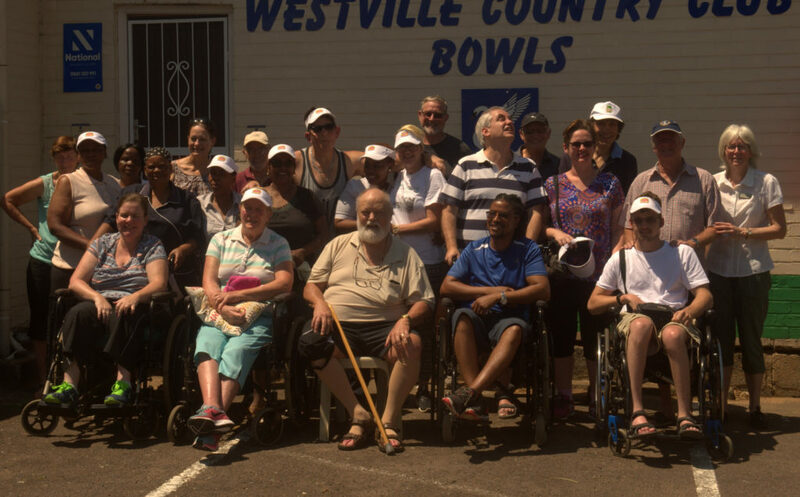 Headway-Natal members, carers and staff at the annual Westville bowls tournament. 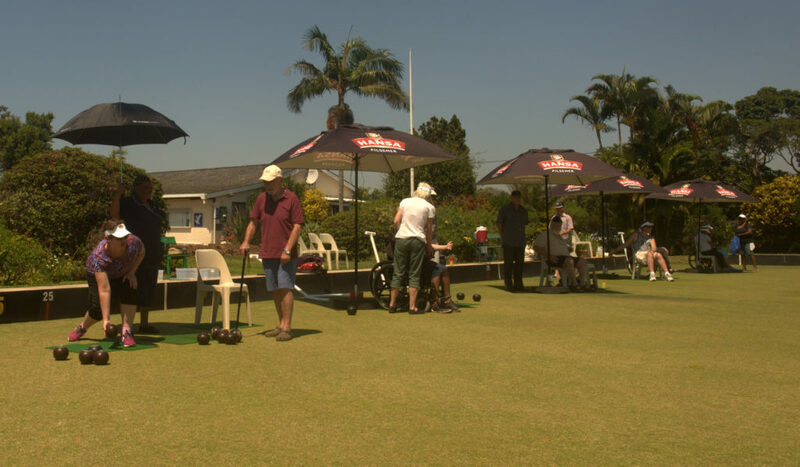 Headway-Natal members, carers and staff at the annual bowls tournament. 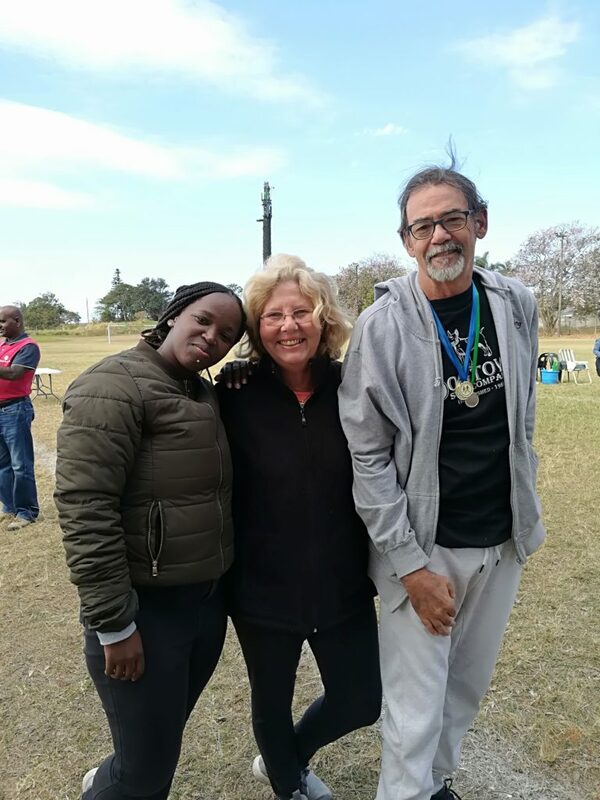 Presenters Bev Masson (a stroke survivor) and her daughter Lizel Koekemoer at the Headway-Natal 2018 Stroke Day. 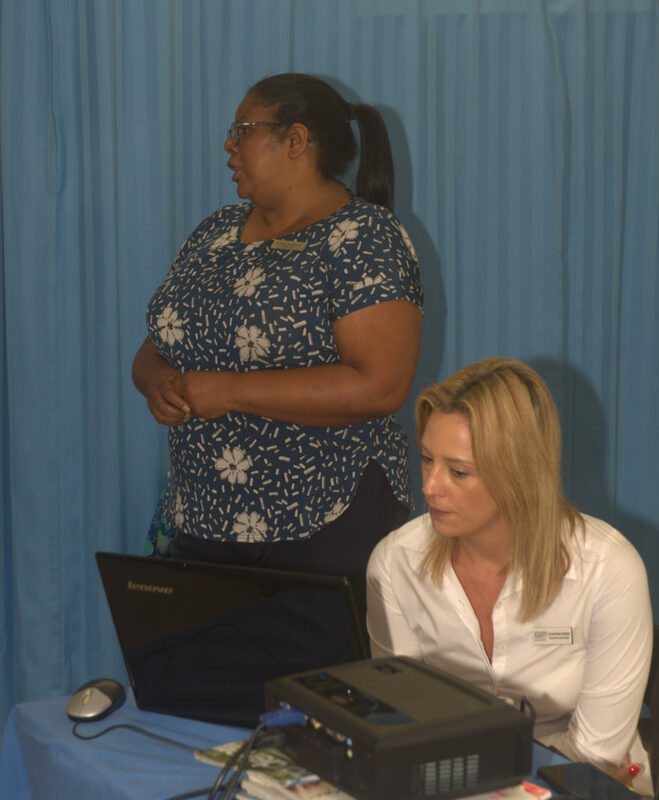 Presenters Sister Mary Ann Bernon (Woundcare Specialist) and her assistant Cyndi at the Headway-Natal 2018 Stroke Day. 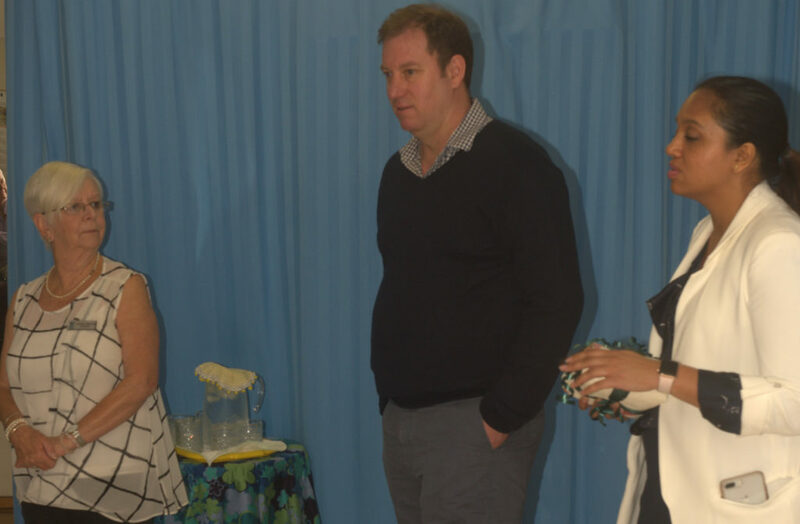 Presenters Colleen Marais (Headway Manager), Dr Jason Coventry and Dr Dinita Devchand at the Headway-Natal 2018 Stroke Day. 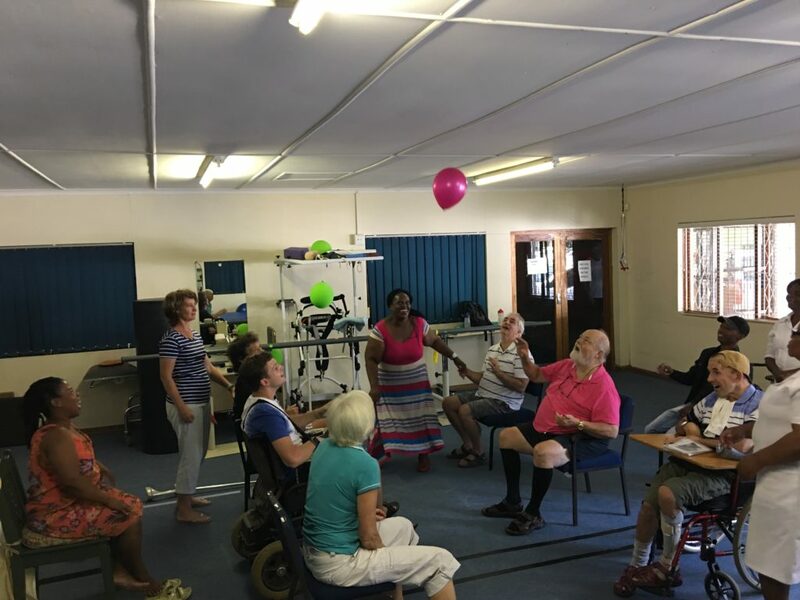 Neurologist, Dr Dinita Devchand, presenting to the audience at the Headway-Natal 2018 Stroke Day. 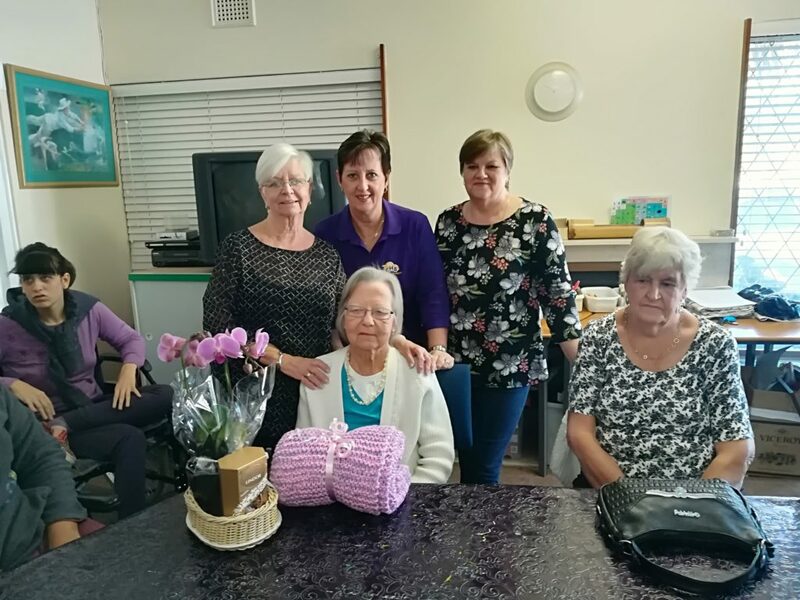 Patsy, Jenny and Betty, attendees at the Headway-Natal 2018 Stroke Day. 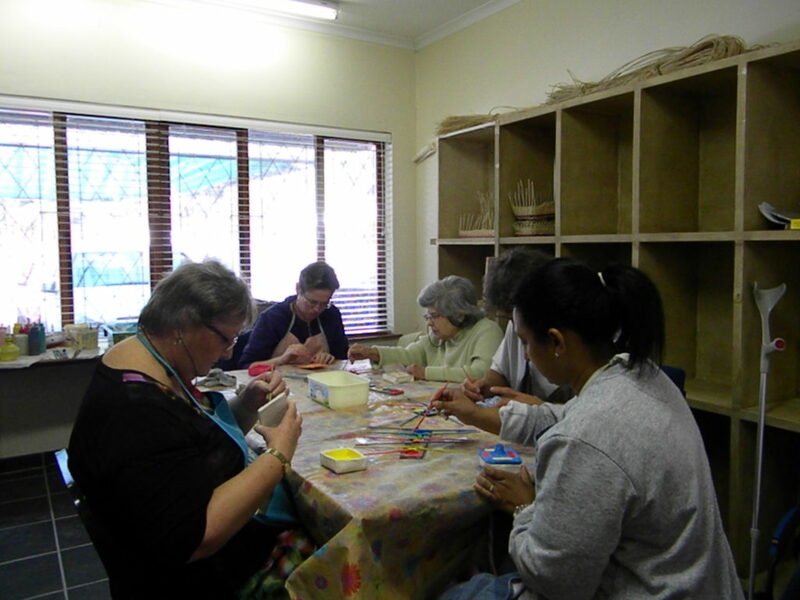 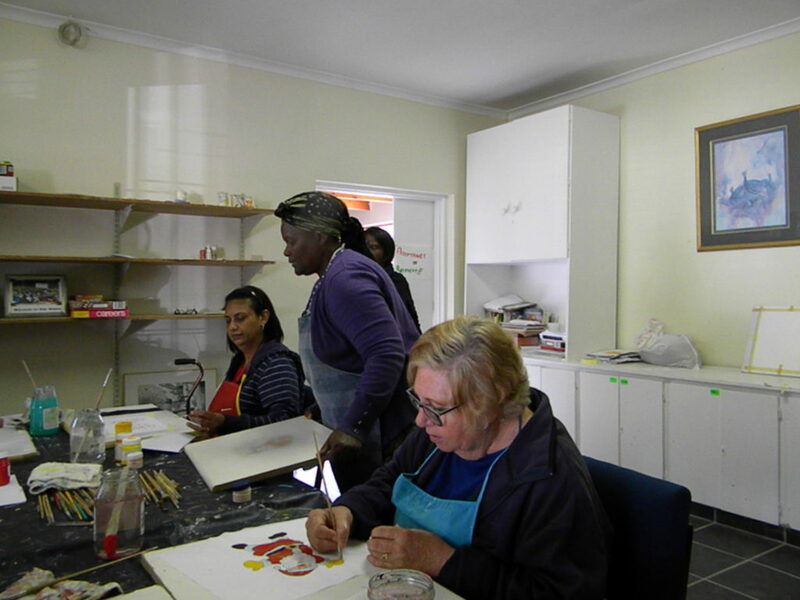 Headway-Natal Members and carers preparing for the 2018 craft market. 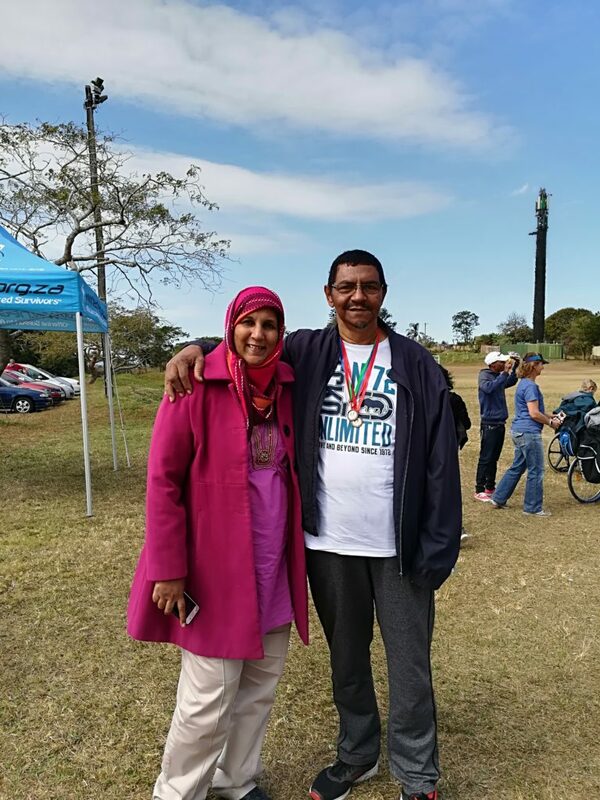 Amina and Salie Solomons at the Headway-Natal Winter Games. 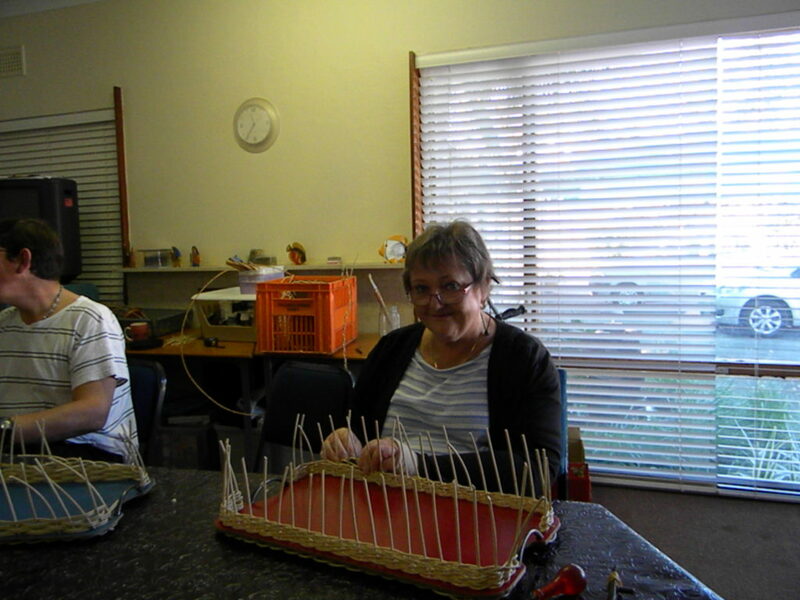 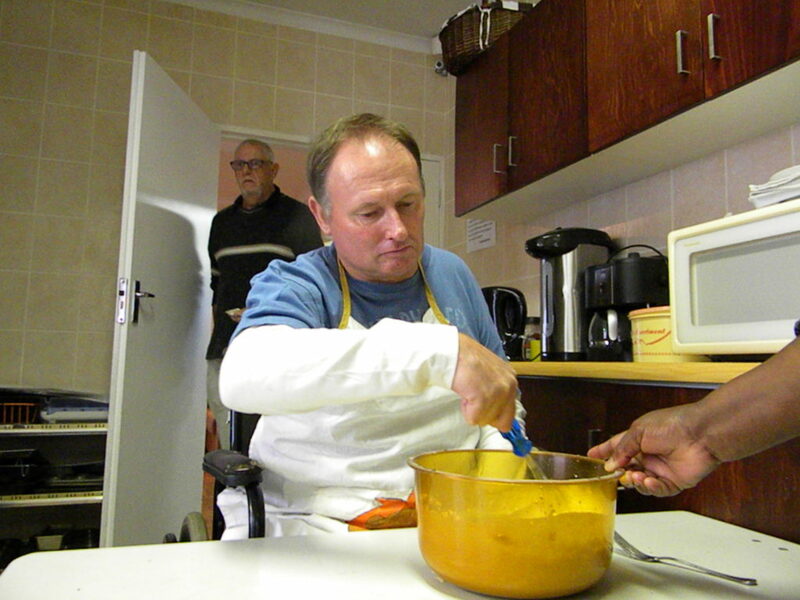 From right to left, Anthony and Cheryl Kilfoil with their Carer Lungi, at the Headway-Natal Winter Games. 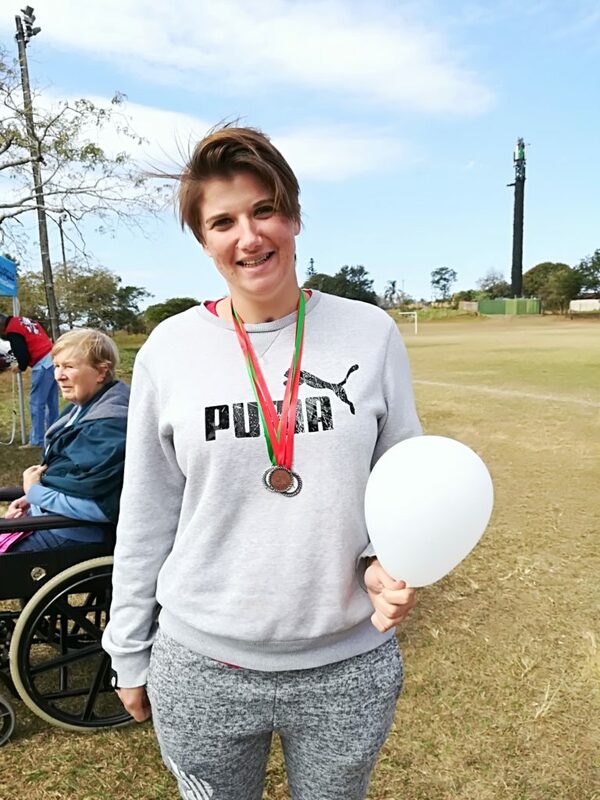 Hunter Tilling at the Headway-Natal 2018 Winter Games. 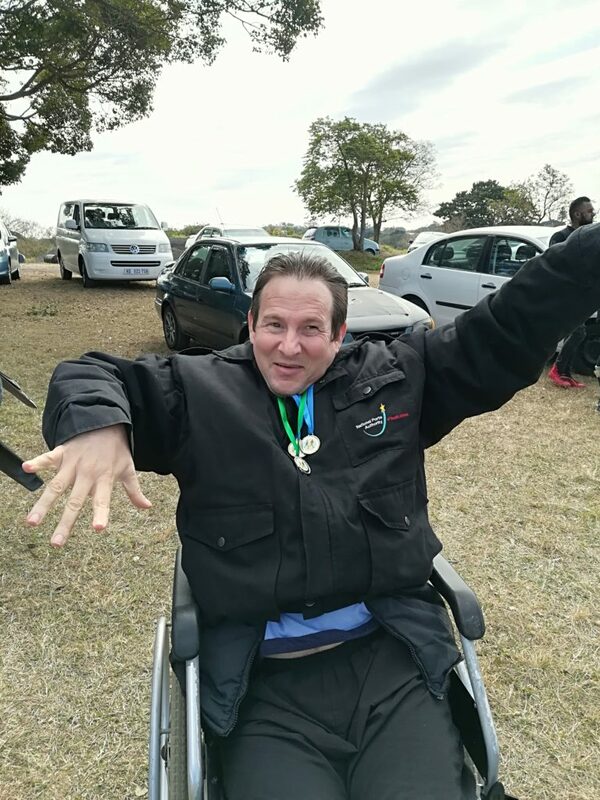 Tim Pekarik and his many medals from the Headway-Natal Winter Games. 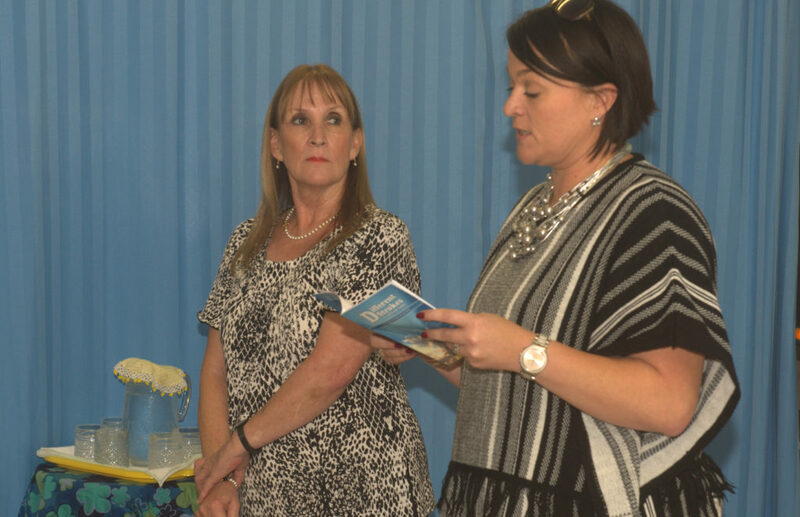 Headway-Natal held a farewell tea for one of our long standing volunteers Marlene Smith. 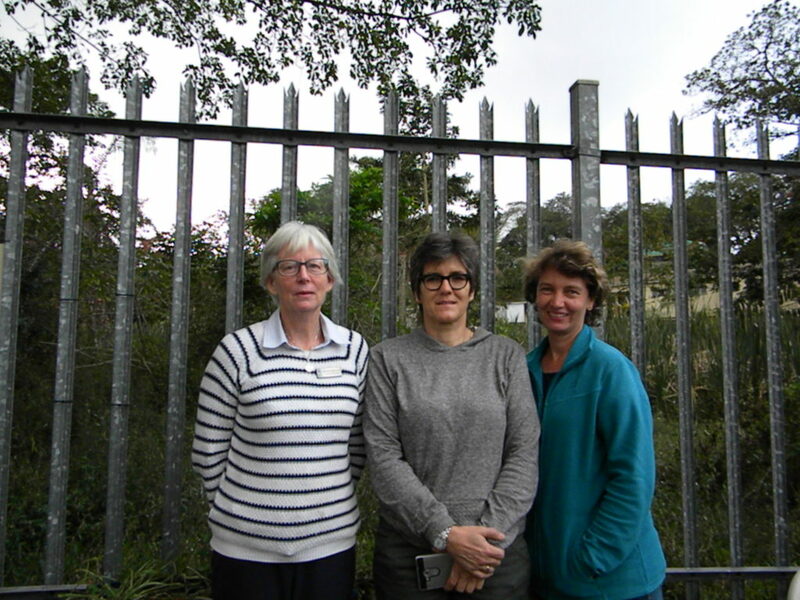 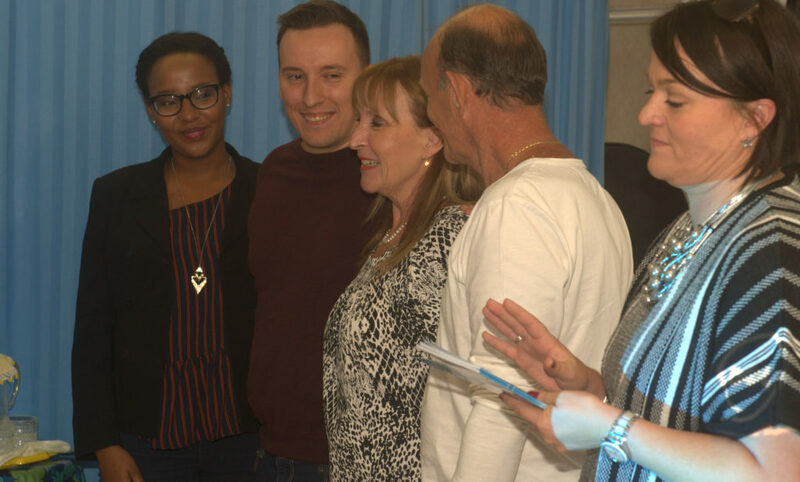 Marlene retired after serving 31 years as a volunteer. 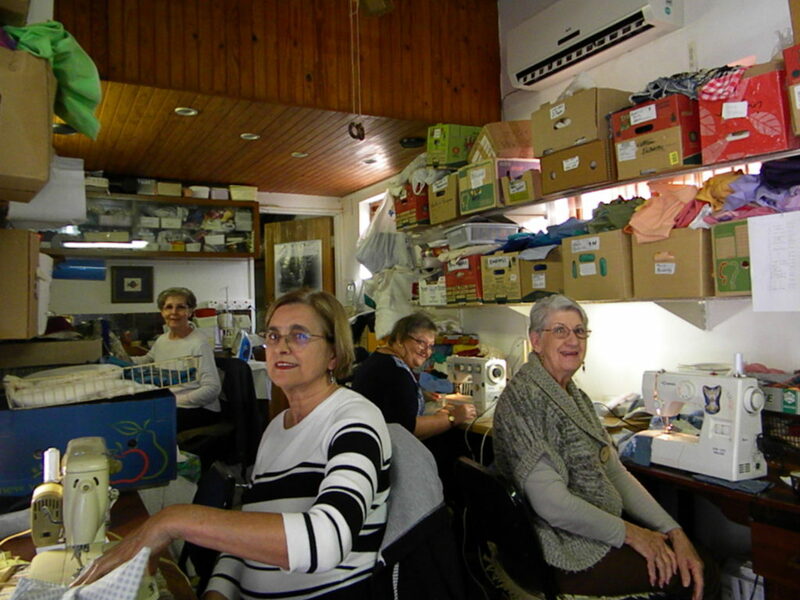 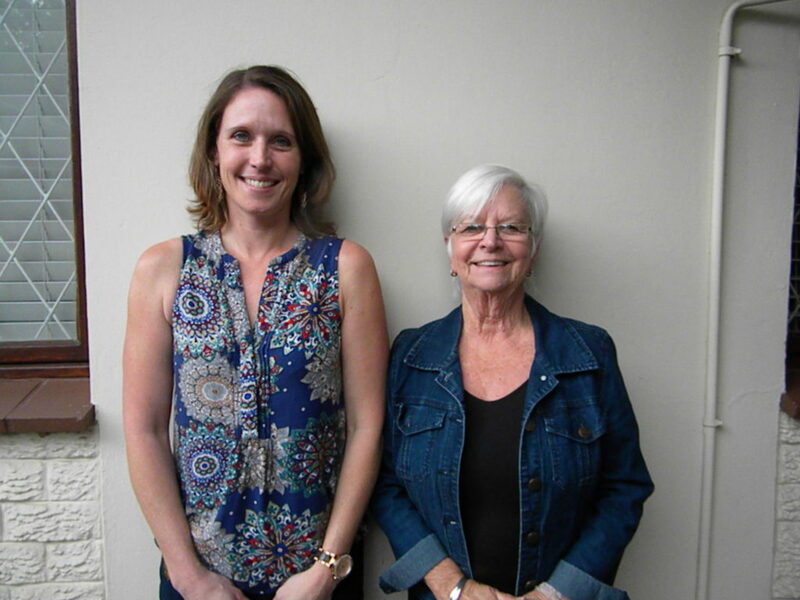 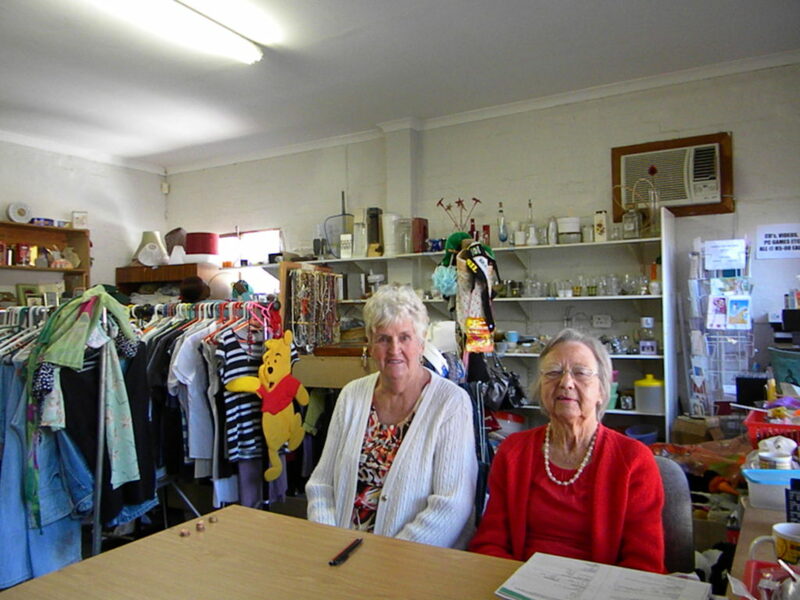 Marlene started volunteering in the Headway Pinetown office and continued volunteering in the Headway Westville charity shop. 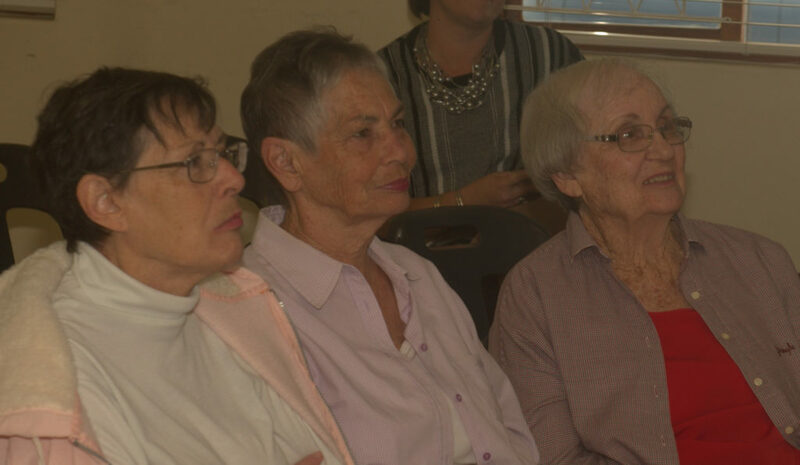 Marlene’s daughter Glenda, her sister Lorraine and Esme Forrester, who worked along side Marlene for many years, attended the farewell tea. 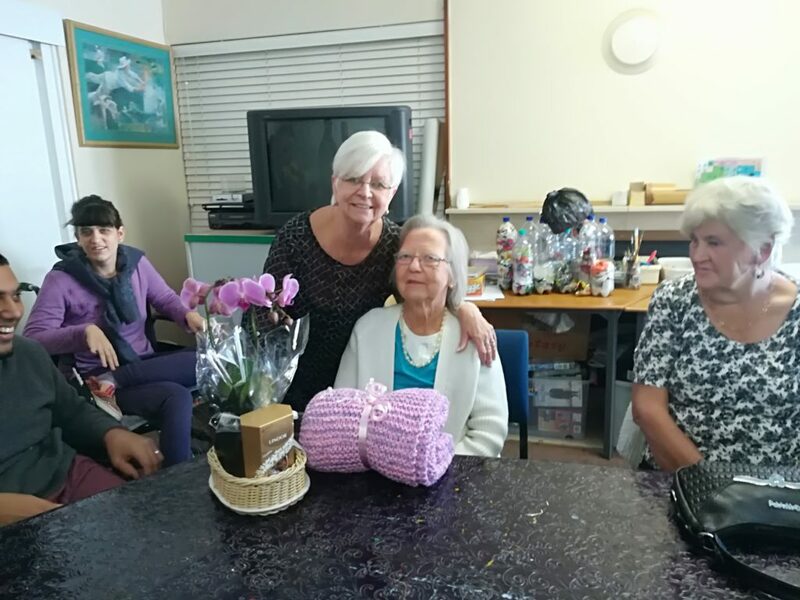 Headway-Natal held a farewell tea for one of our long standing volunteers Marlene Smith. 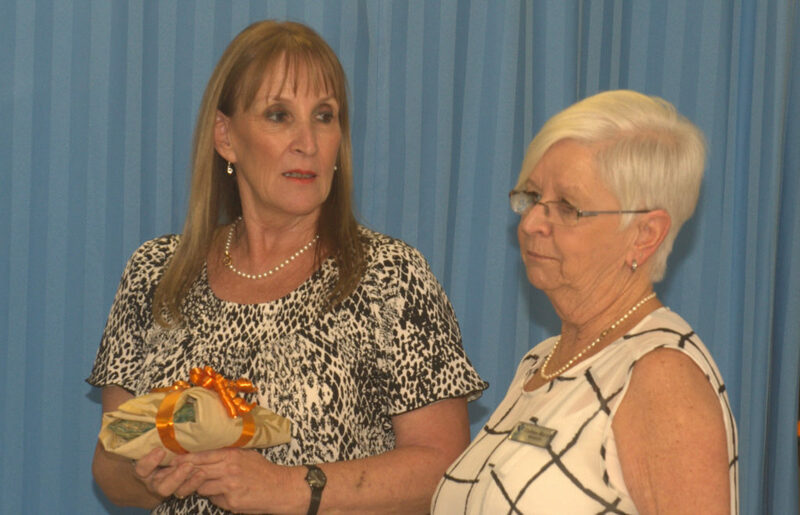 Marlene retired after serving 31 years as a volunteer. 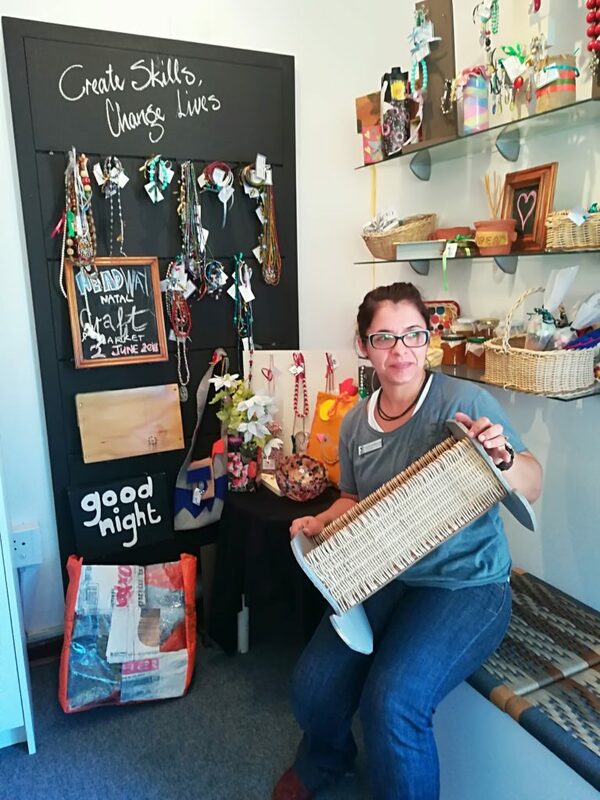 Marlene started volunteering in the Headway Pinetown office and continued volunteering in the Headway Westville charity shop. 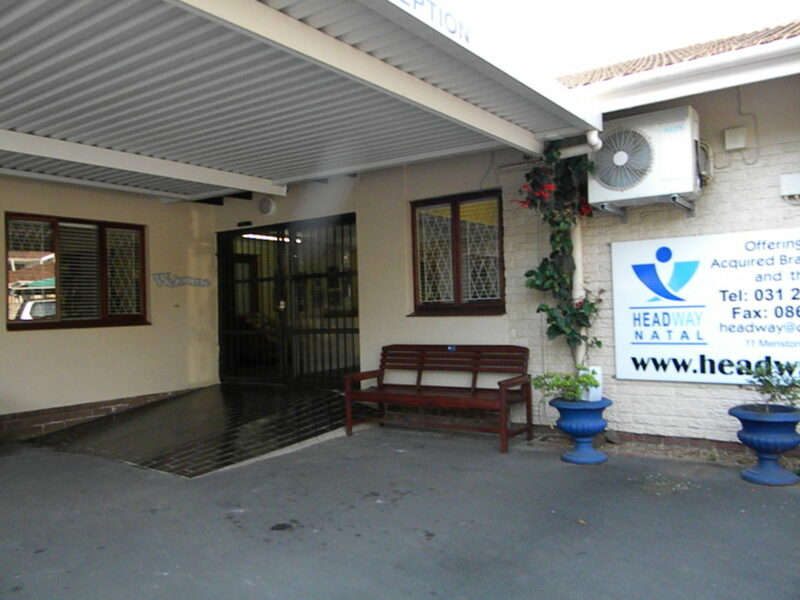 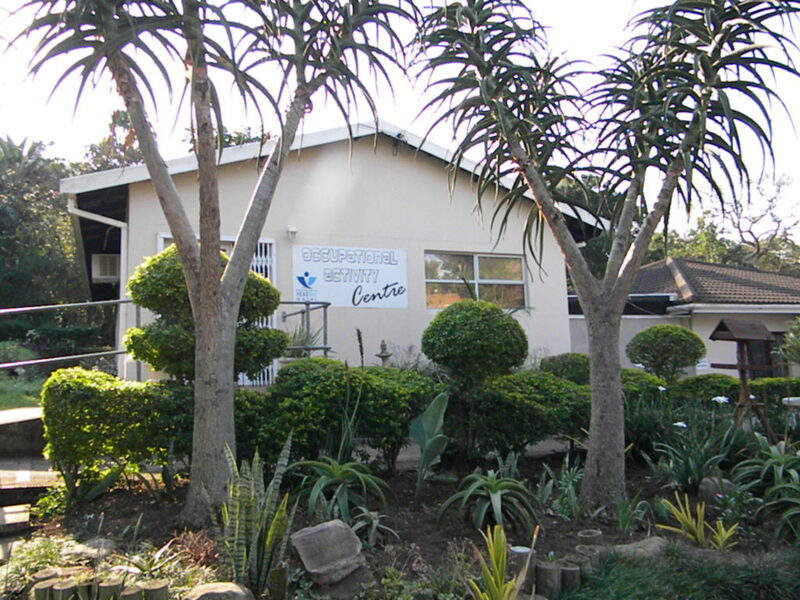 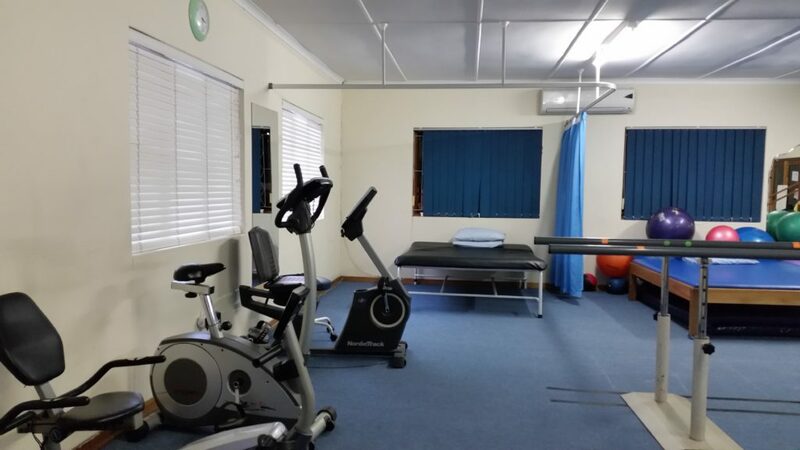 Headway-Natal outing in July 2018 to Royal Natal Yacht Club. 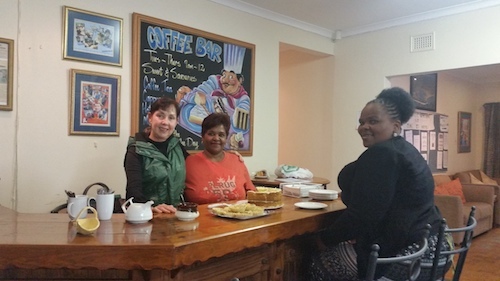 The RNYC provided a lovely breakfast for Headway members. 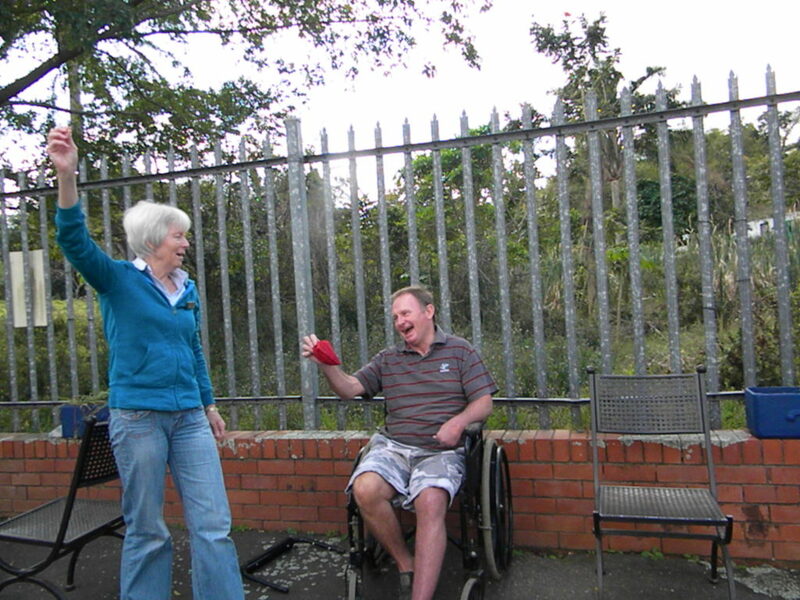 Members and staff also walked the Marina, it was a beautiful day in the sun! 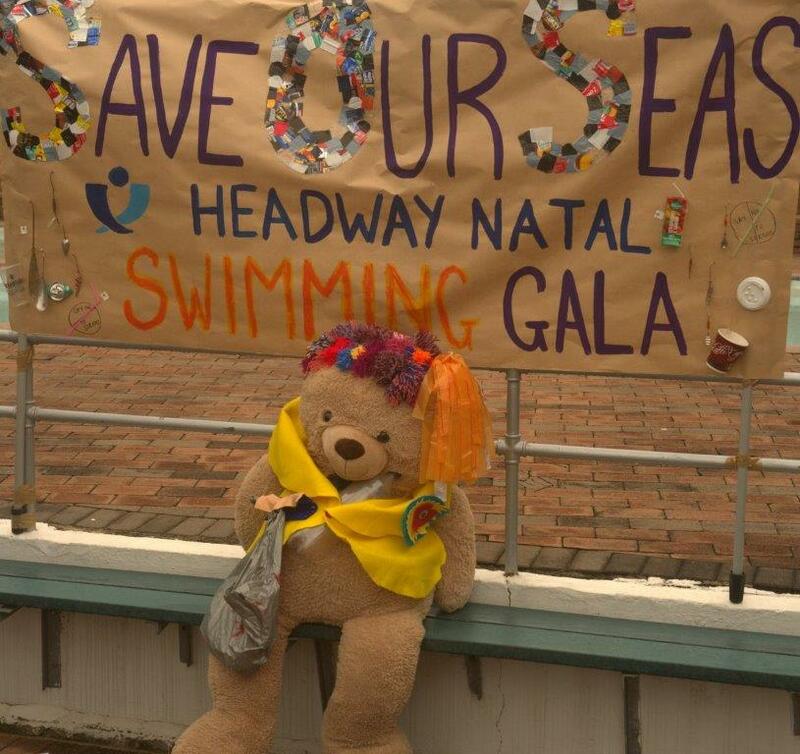 Headway-Natal outing in July 2018 to Royal Natal Yacht Club. 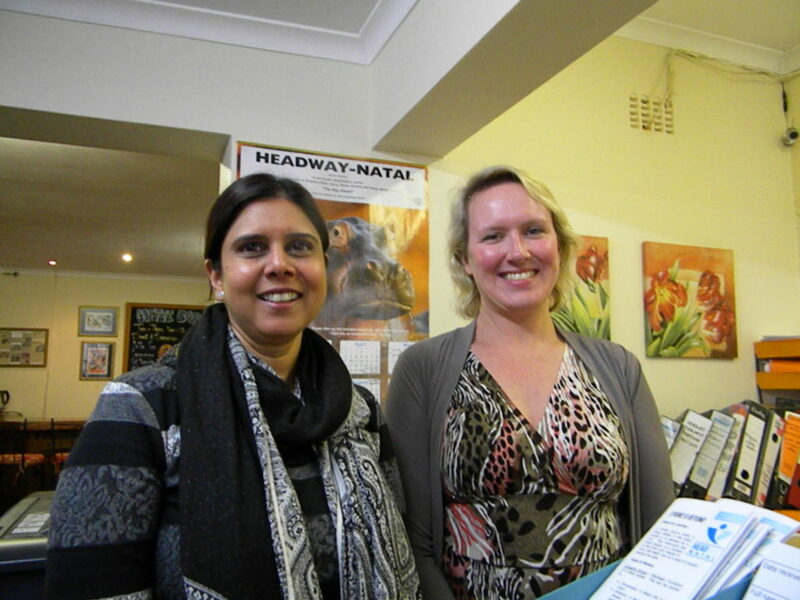 The RNYC provided a lovely breakfast for Headway members. 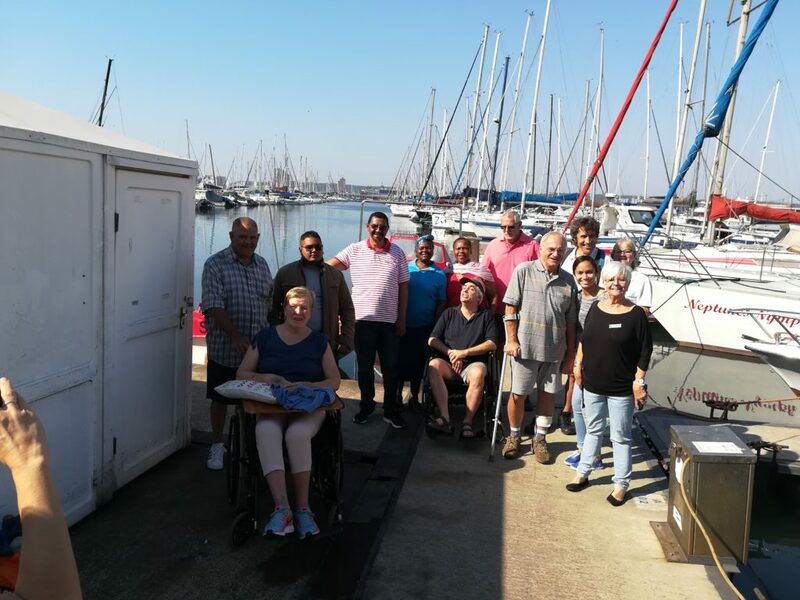 Members and staff walked the Marina, it was a beautiful day in the sun! 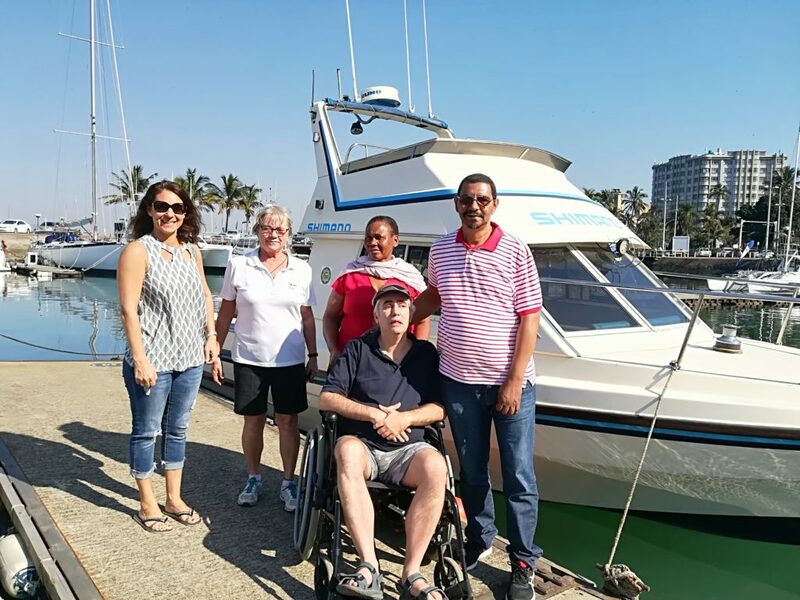 Headway-Natal outing in July 2018 to Royal Natal Yacht Club. 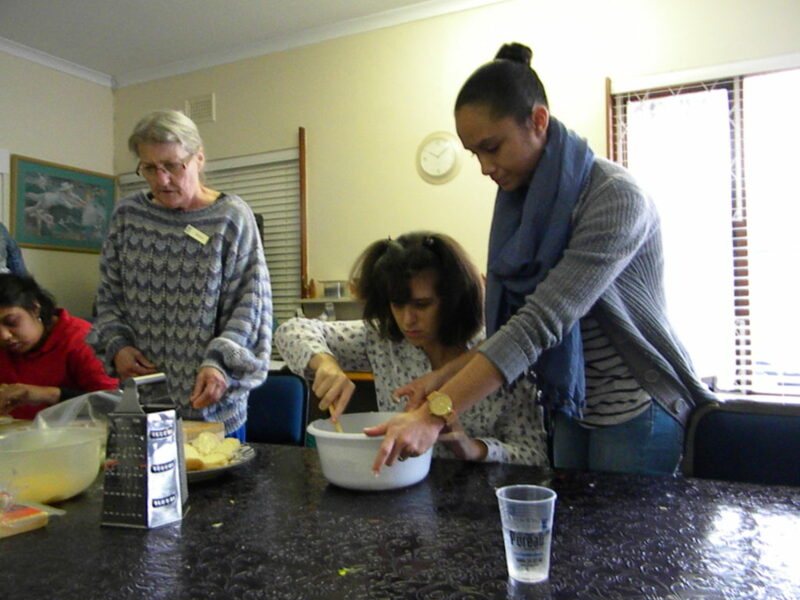 The RNYC provided a lovely breakfast for Headway members. 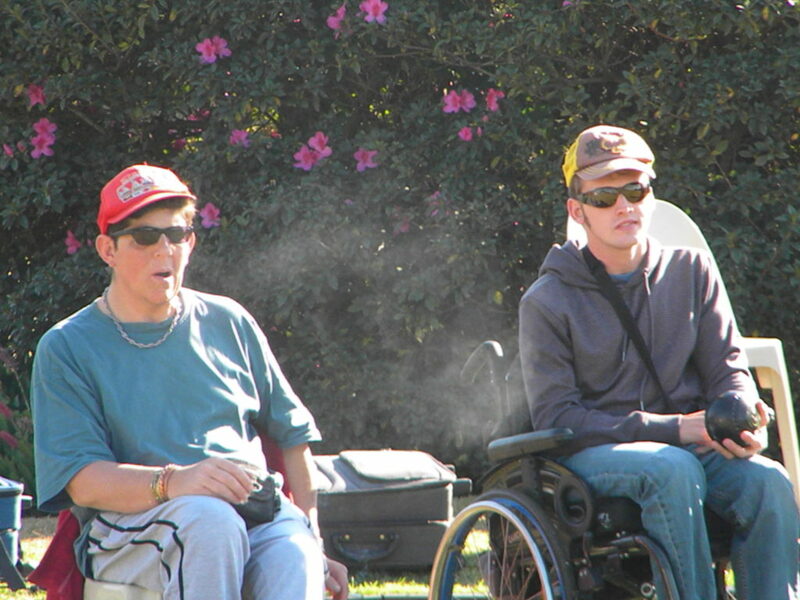 A beautiful day in the sun! 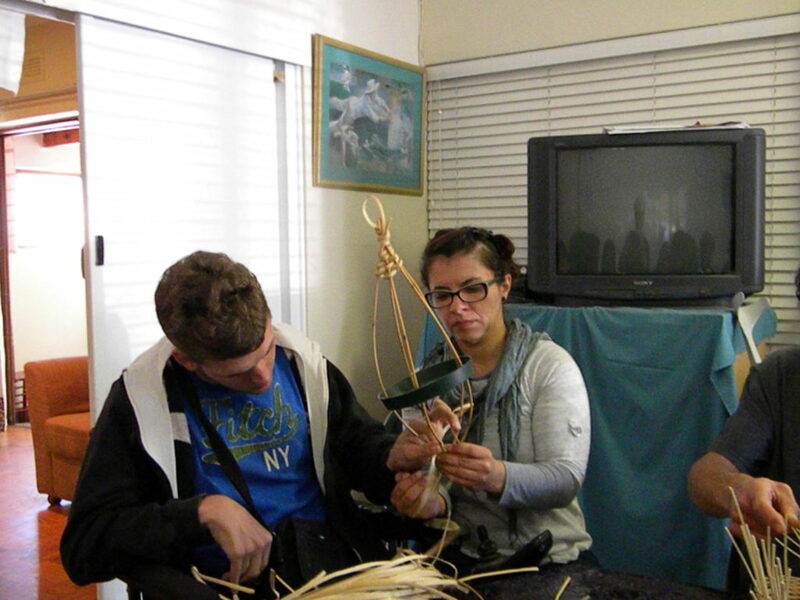 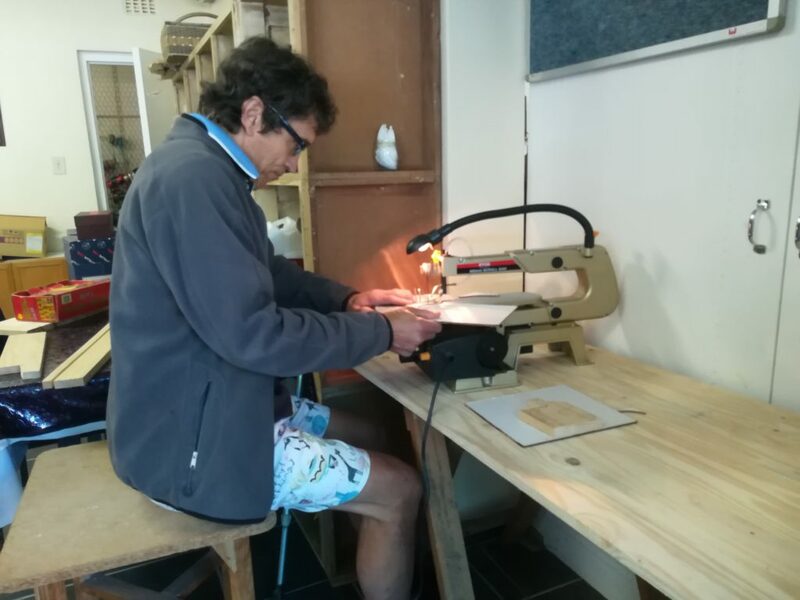 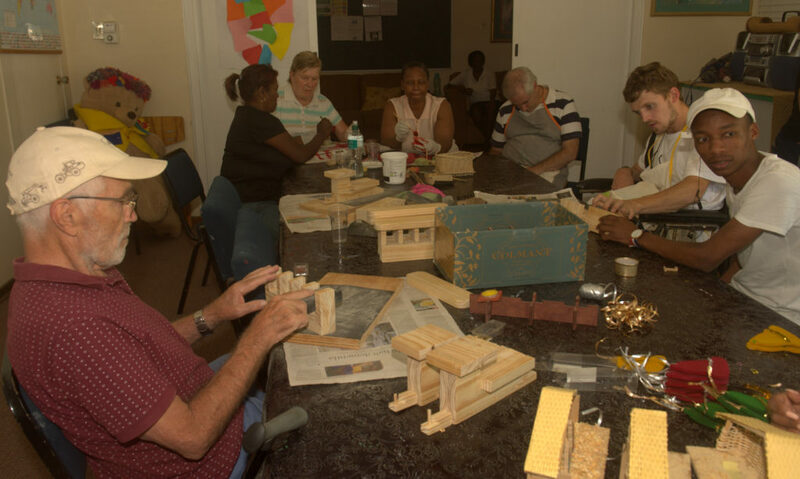 One of the Headway Natal members, Jose, in the woodworking group using new wood working equipment. 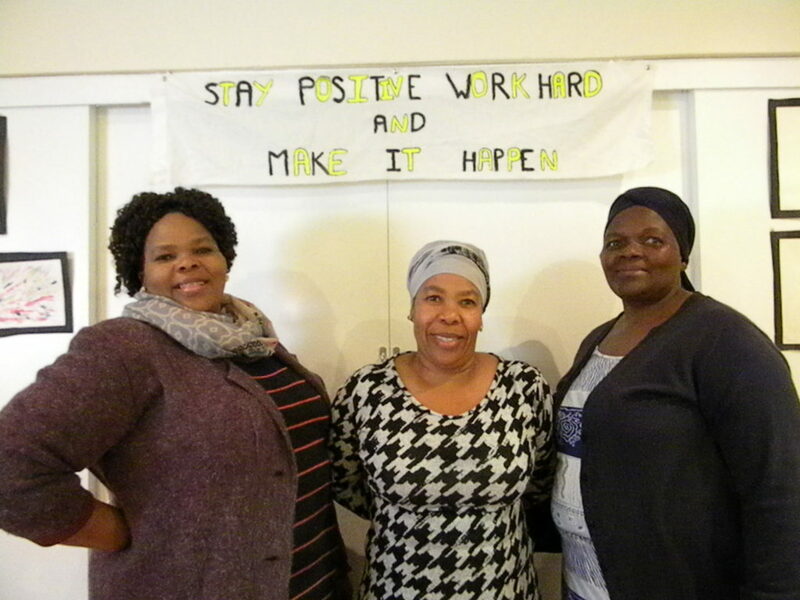 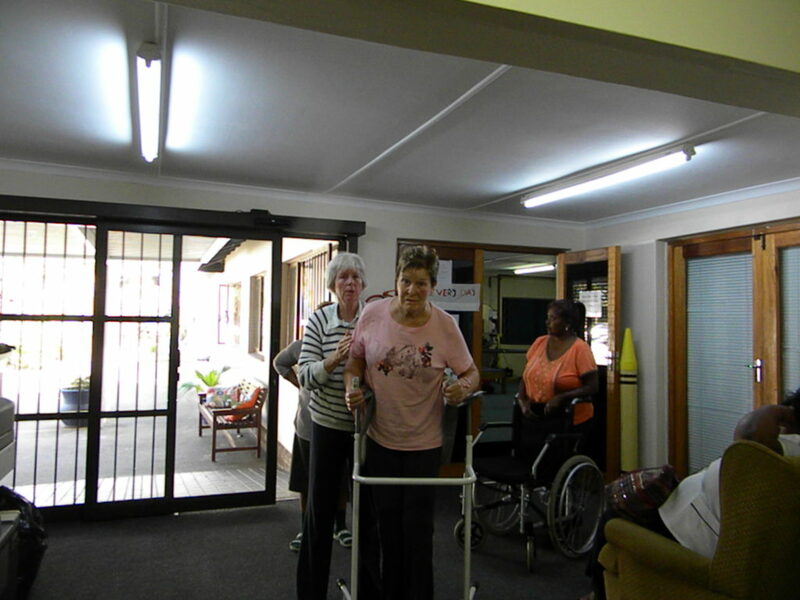 Headway Occupational Therapist & Staff showcasing items for sale at the Headway-Natal Craft Market. 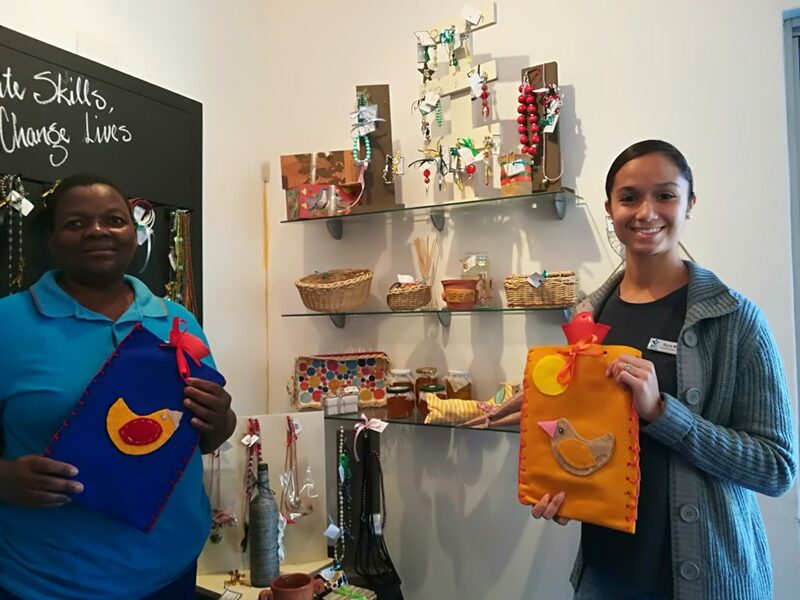 Headway Occupational Therapist showcasing items for sale at the Headway-Natal Craft Market. 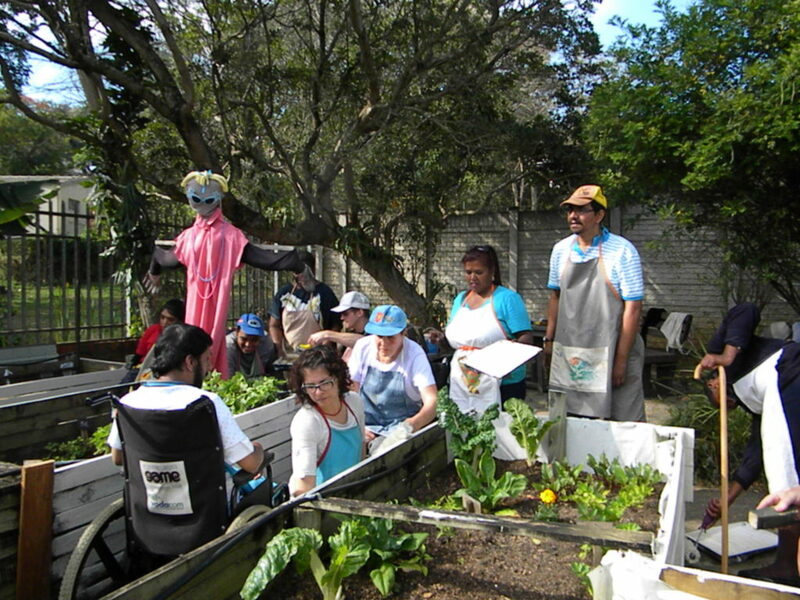 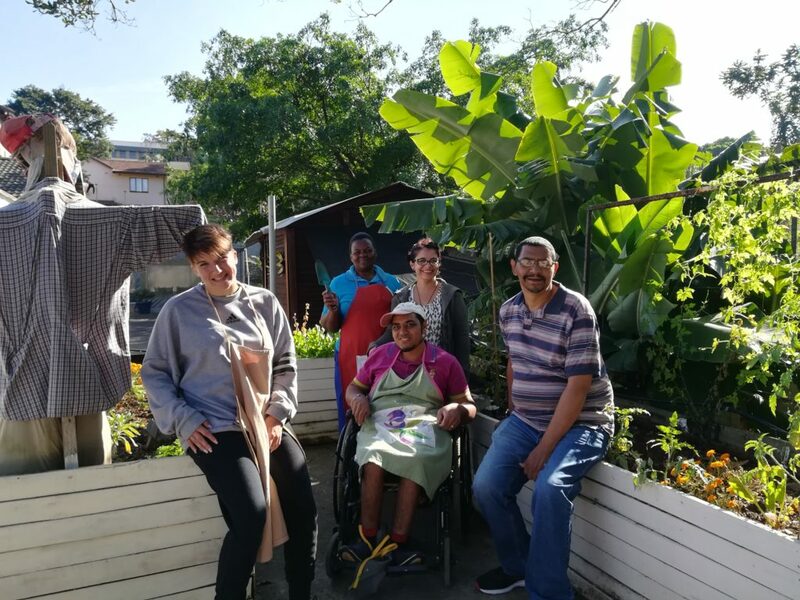 Headway Natal patients and staff taking care of the vegetable garden. 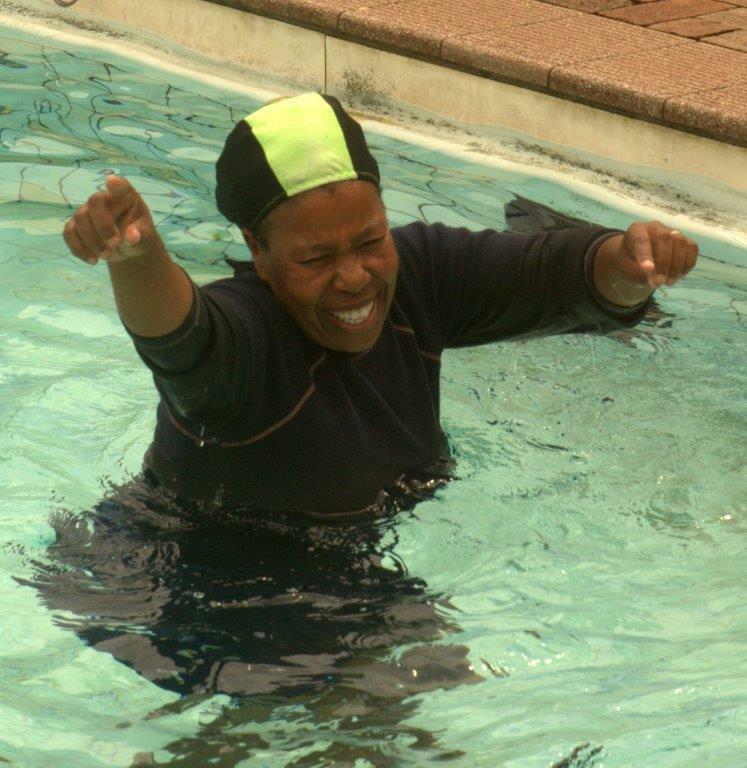 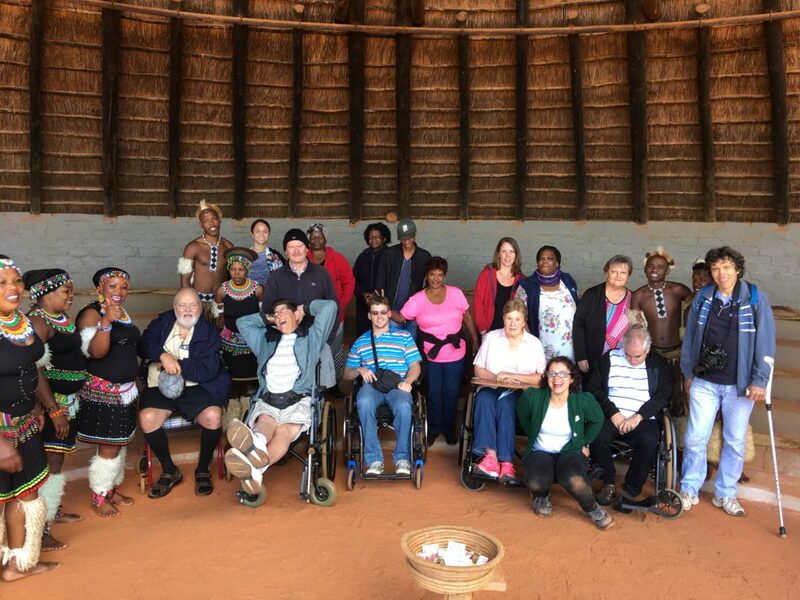 Headway day out to PheZulu with patients, Occupational Therapists, carers and volunteers. 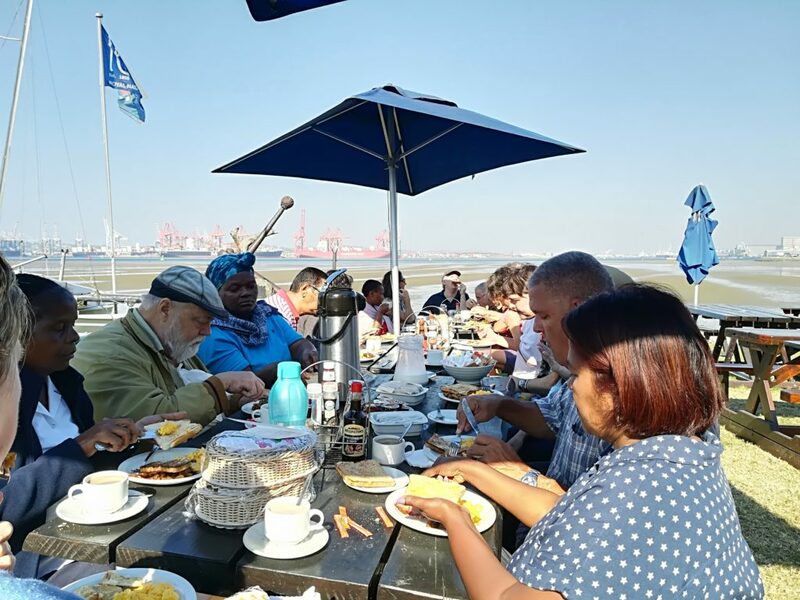 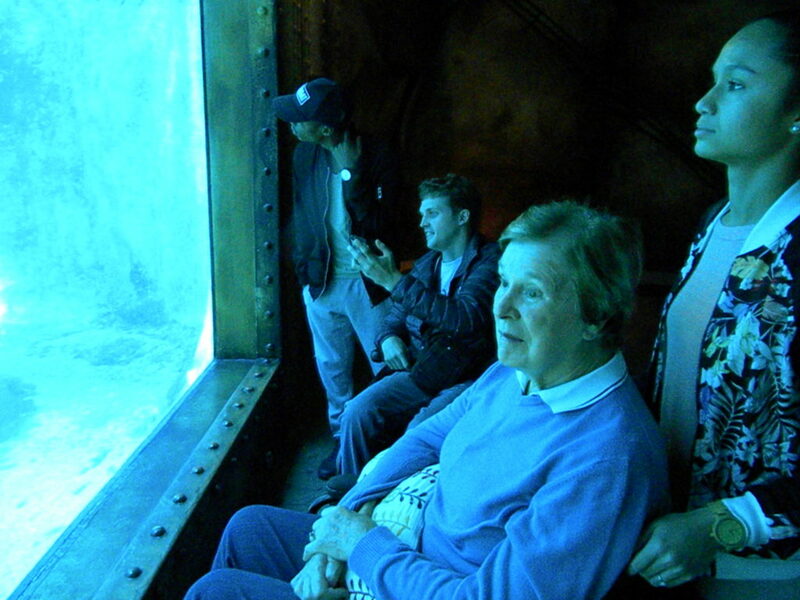 Members outing to Sea World in Durban. 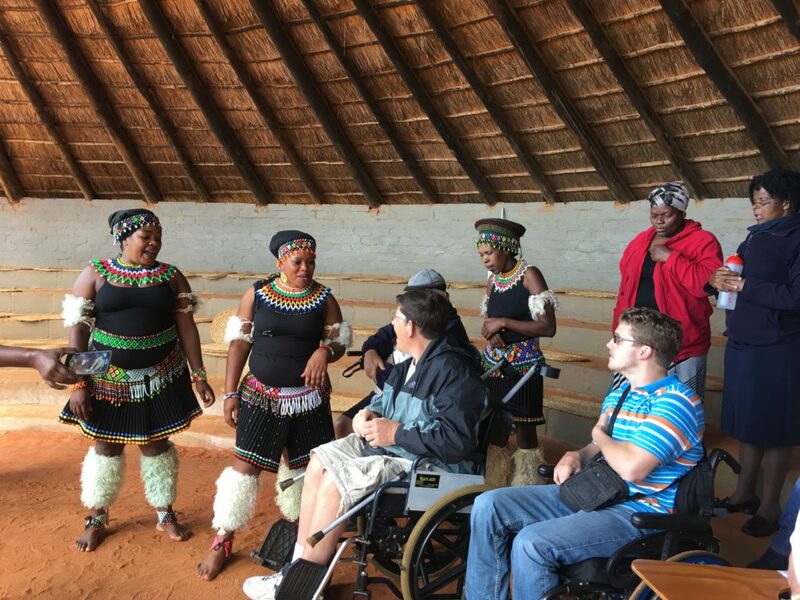 Headway day out to PheZulu, Cameron and Tom (Headway patients) speaking with the PheZulu dancers. 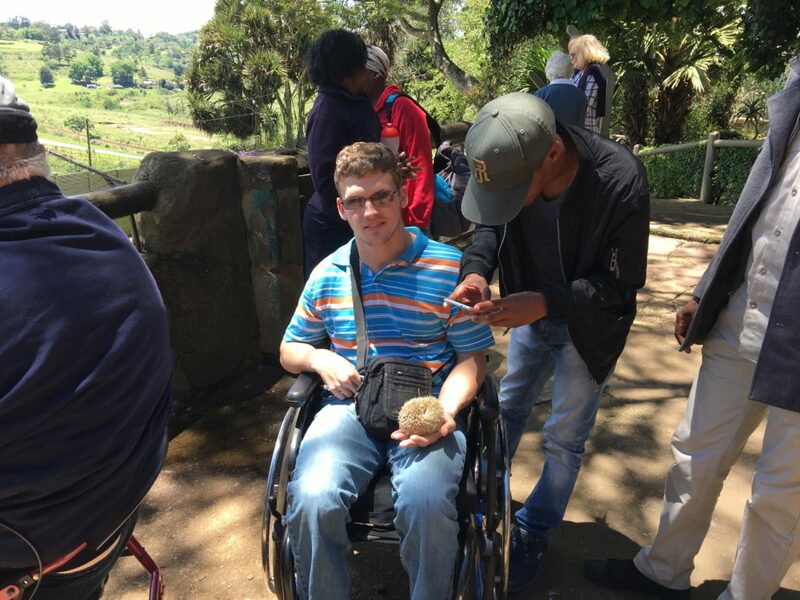 Headway Day out to PheZulu, Tom Rout (Headway Patient) holding a hedgehog. 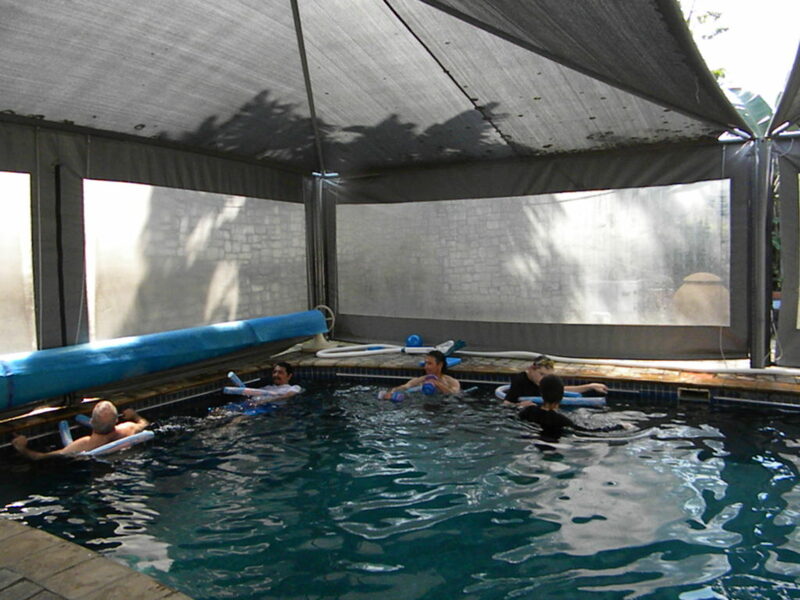 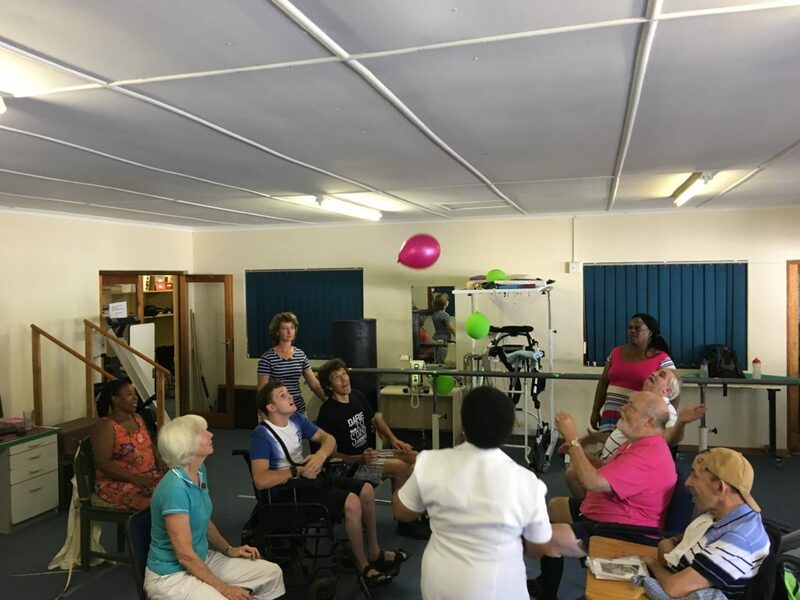 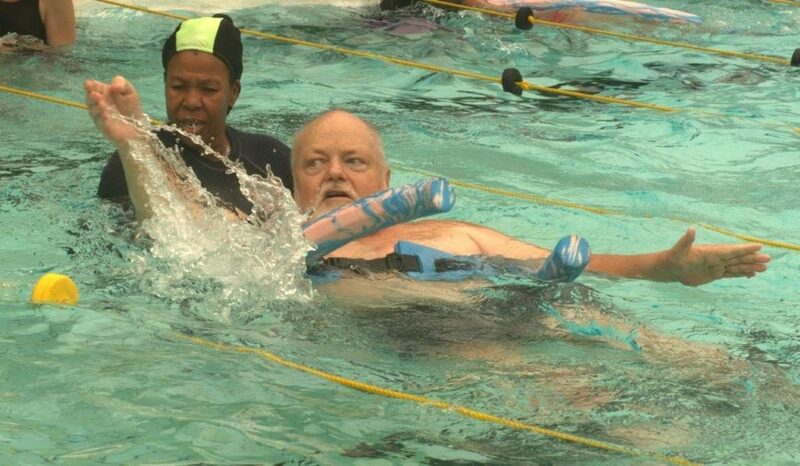 Headway members, staff and carers playing balloon volleyball at the Westville facility. 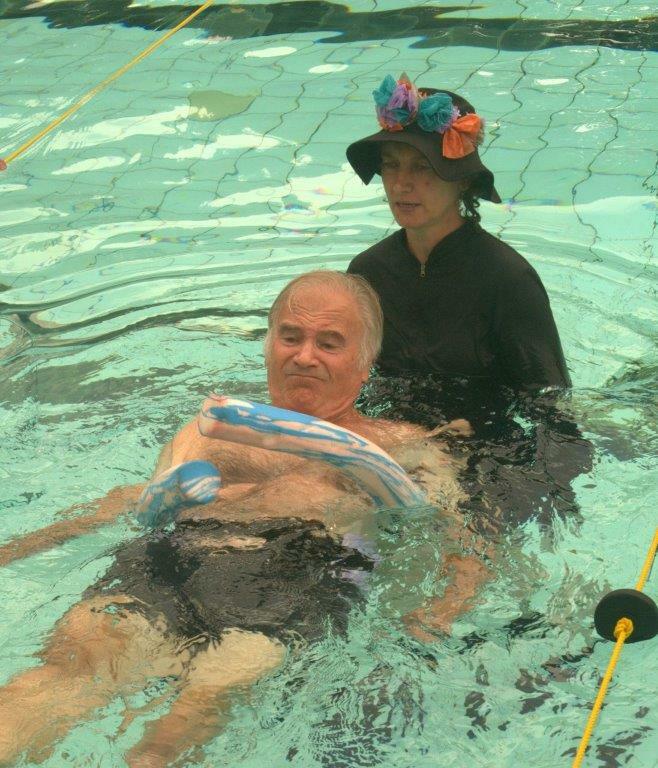 Physiotherapist having fun doing an exercise with a member. 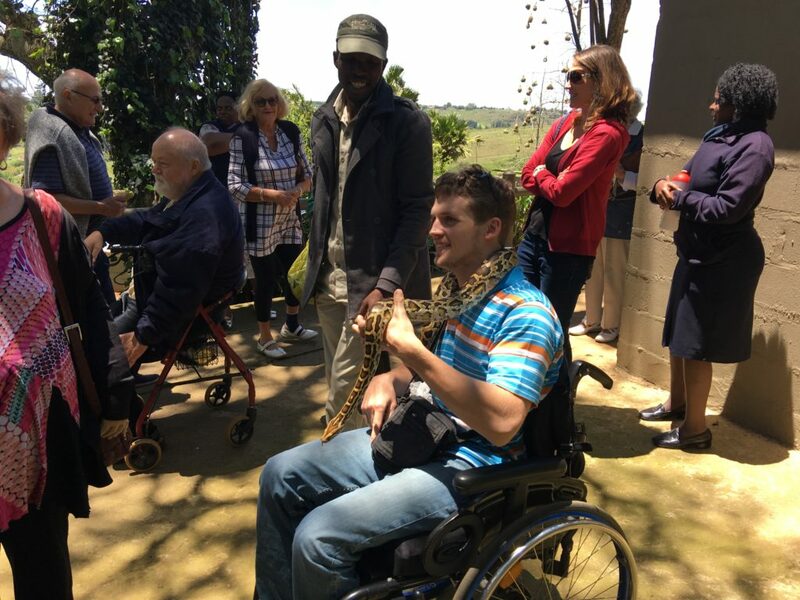 Headway day out to PheZulu, Cameron (Headway Patient) with a constrictor around his neck. 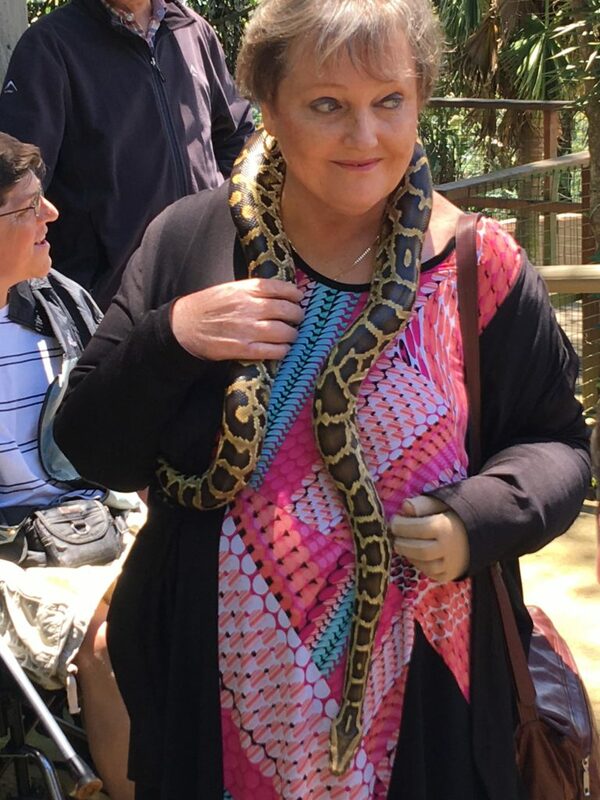 Headway day out to PheZulu, Barbara (Headway Patient) with a constrictor around her neck. 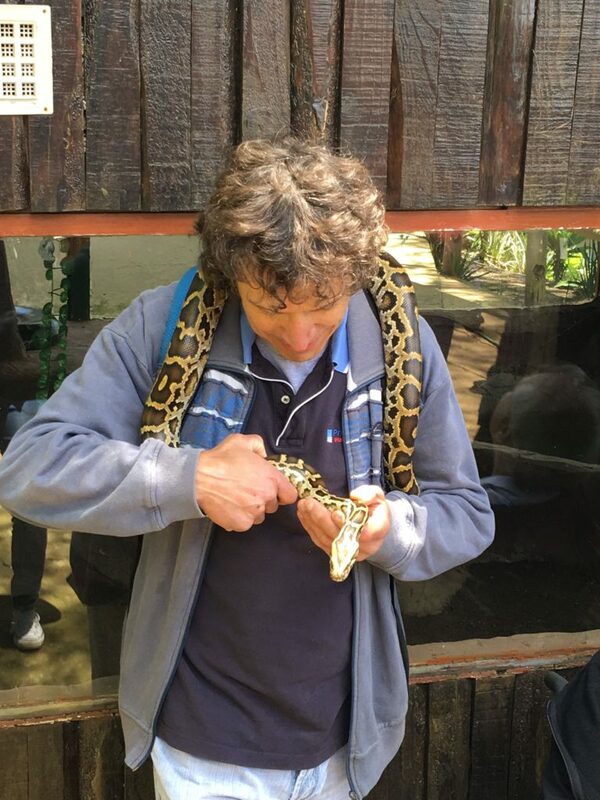 Headway day out to PheZulu, Tom Rout (Headway Patient) with a constrictor around his neck. 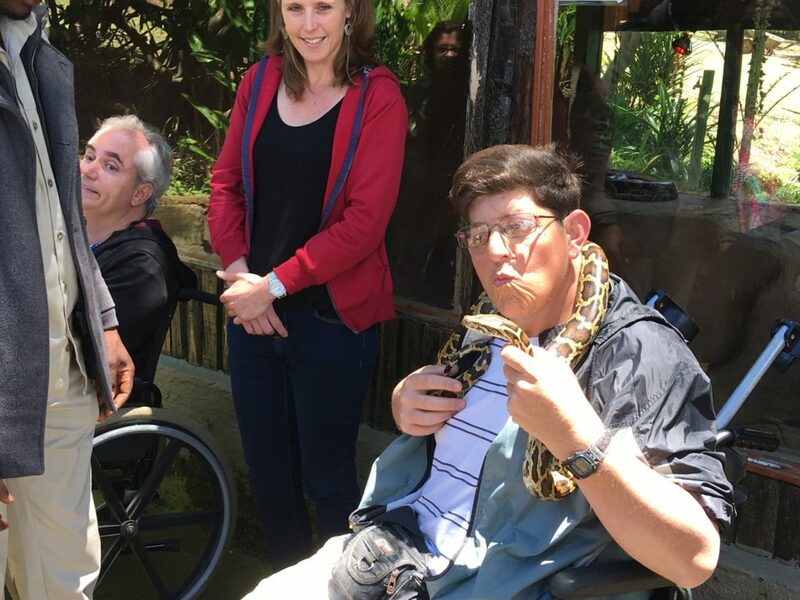 Headway day out to PheZulu, Jose (Headway patient) with a constrictor around his neck. 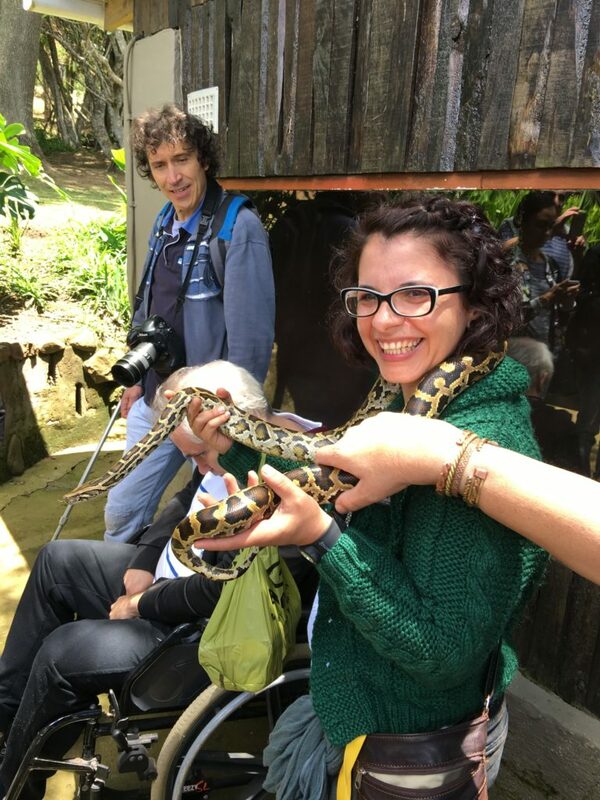 Headway day out to PheZulu, Lucia (Occupational Therapist) with a constrictor around her neck. 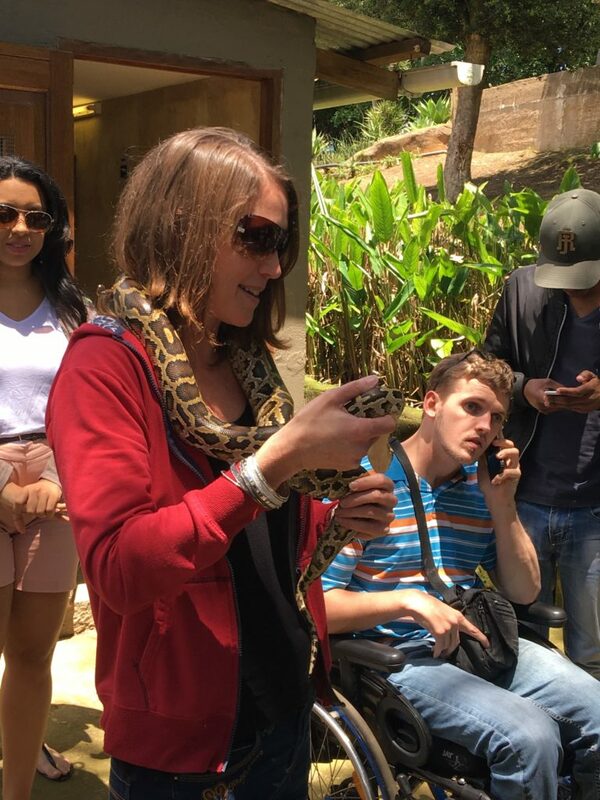 Headway day out to PheZulu, Nicola (Headway Receptionist) with a constrictor around her neck.